You know a great smile when you see one. There’s just something about it. It’s visually appealing teeth and gives you a sense of peace and comfort. Well, it might be going overboard to say that you feel totally peaceful, but it can give you a relaxed feeling and make it easier to converse with someone with a visually appealing teeth and look. Gum Lift in New York. It’s usually that the teeth and gums look visually proportional. You might not be able to consciously pick it out, but on a subconscious level, everything is in place and relieves any anxiety or stress when looking. There are many reasons a mouth and smile might be out of proportion and unappealing. But, a big reason could be a gum line that just doesn’t look right. Unfortunately, some people just have too much gum in comparison to their teeth. There’s nothing structurally wrong, nor is it unhealthy by any means. From what was previously discussed, it just doesn’t look right. If this is your case and you don’t like the way your gums look in proportion to your teeth, then maybe it’s time to consult a cosmetic dentist in NYC and have a procedure called a gum lift. 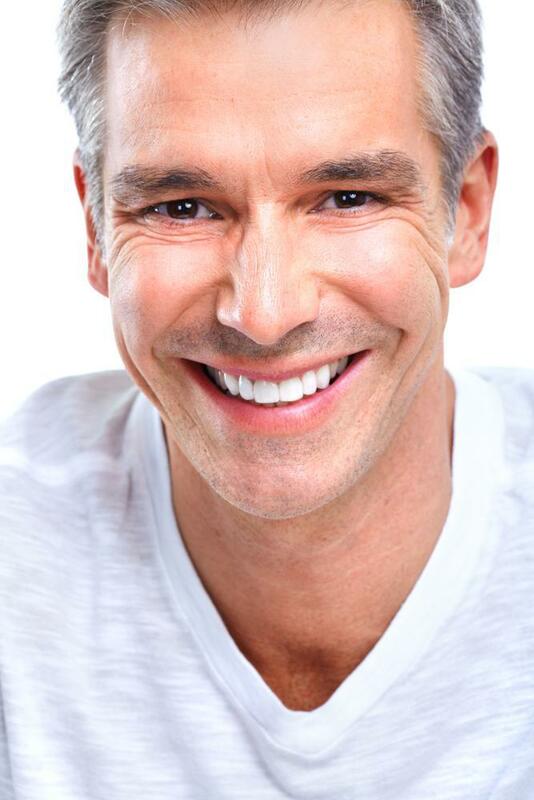 A gum lift is a very simple procedure that can improve the aesthetics of your mouth. Some dentists call it a gum lift while others refer to it as tooth elongation. It’s really neither. It’s a contouring of the gum to reveal more of your teeth. It can really make a huge difference in how you look. All you need to do is look at some before and after photos of patients that have received this procedure. It’s truly remarkable how different their mouth looks as well as how visually appealing teeth looks after. How to Achieve Visually Appealing Teeth? Simply, the gum tissue is cut and contoured so that it is symmetrically positioned in relation to each tooth. The contouring needs to be slightly different for the front teeth to look visually appealing. A dentist will cut the tissue the same for the two front teeth as well as the other two canines. However, the teeth named the lateral incisors, which are right next to your front teeth, must have a gum line of 1 to 1.5 mm lower than all the other teeth, so you’ll get closer to a golden proportion. With that knowledge, the skilled dentist can easily perform the gum lift with amazing results. Also, in an ever increasing amount of clinics, lasers are used to cut the tissue. Since lasers are so accurate, it makes for even better results. In conclusion, a simple gum lift procedure can dramatically improve the aesthetics of your mouth. 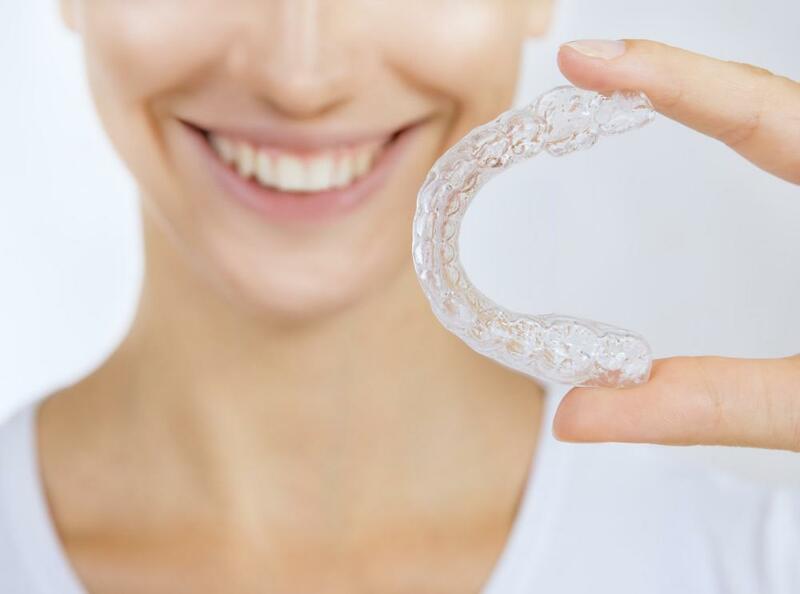 You’ll be able to smile with confidence knowing that you have visually appealing teeth and gums. They will put everyone that you talk to at ease and they won’t even know why.